File Photo | Credit: Waukegan Police Department. Employees found a 46-year-old woman strangled to death inside a motel room in Waukegan on Saturday, police said. 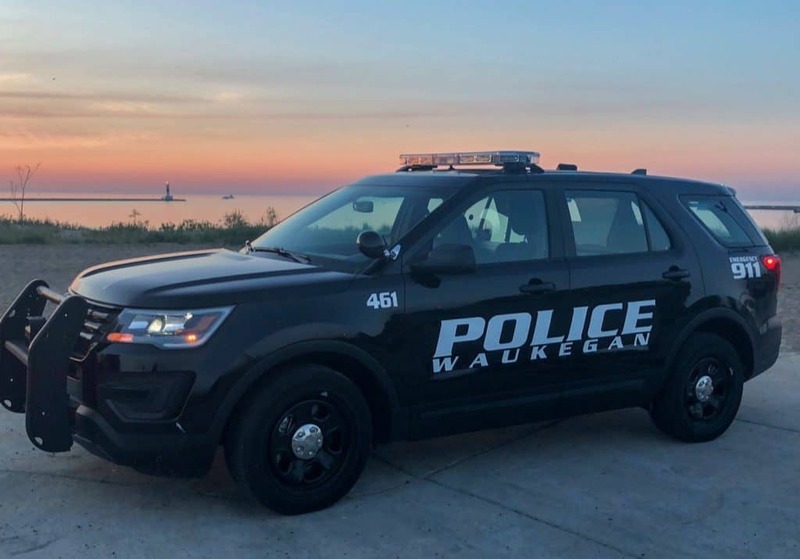 The Waukegan Police Department responded to a call at 11:25 a.m. Saturday for an unresponsive woman at a motel in the 3000 block of Belvidere Road. Waukegan Police Chief Wayne Walles said that motel staff found the 46-year-old woman, later identified as Danette Amos-Williams, 46, of Waukegan. She was pronounced dead at the scene. The Lake County Coroner’s Office performed an autopsy on Amos-Williams and preliminary results showed that she died from strangulation. Investigators said that this was an isolated incident and that the woman knew her attacker. Investigators are following up on numerous leads and tips, police added. The investigation into her death is ongoing by the Lake County Coroner’s Office and the Waukegan Police Department.